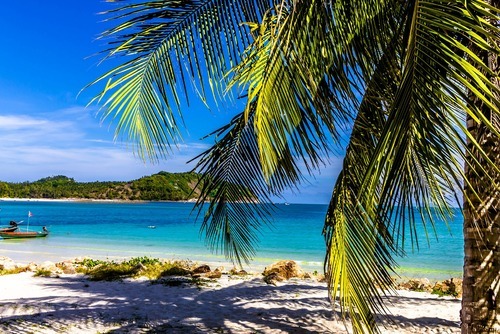 Deepen your experience of Thailand on this four-day journey to Koh Surin National Park. 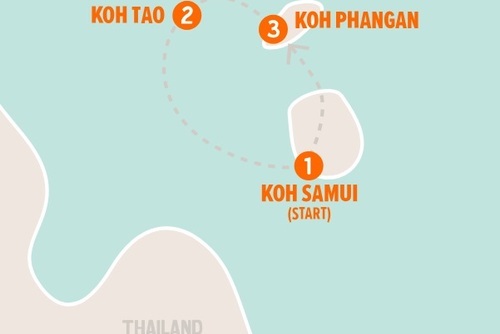 This undeveloped and protected island sits in the pristine waters of the Andaman Sea. 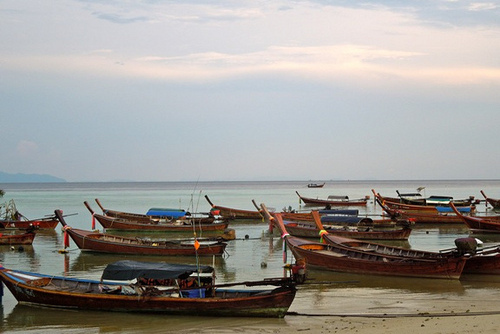 These waters are home to Thailand’s most extensive coral reef and also to the unique Moken tribe, the original seafaring gypsy people of the Andaman. It is an amazing setting for an unforgettable experience as we connect with the traditional ways of the Moken community. 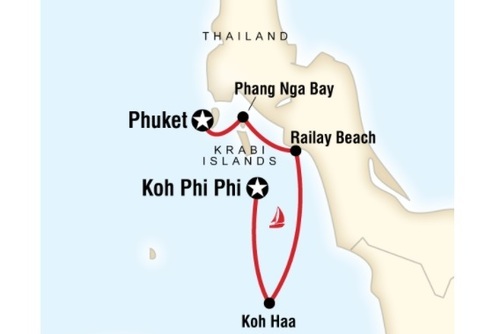 We will explore the tropical island of Koh Surin and swim in the blue Andaman waters the Moken call home. Expand your understanding of this unique seafaring culture, their traditions and the current challenges they face as they assimilate to the modern world. This trip contributes to developing a sustainable healthy eating program for the Moken people that gives them access to fresh food stocks and the tools, materials and support they need to create sustainable agricultural initiatives on the island. 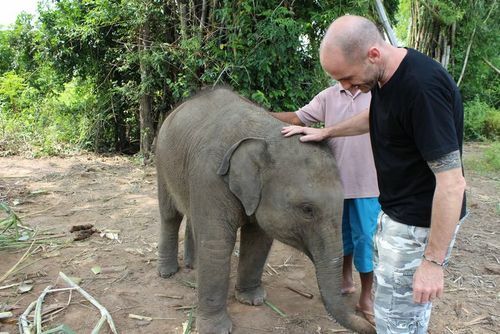 Day 1 – Kuraburi: Welcome to paradise! 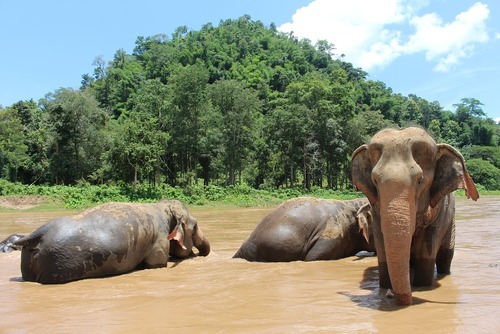 Welcome to Kuraburi on Thailand’s Andaman coast! It is suggested that you arrive before 5pm to best enjoy your day. A private airport pick up takes you to the resort to settle in. The trip starts with a briefing where you will meet your trip leader and be given information about this beautiful region and what’s in store for the next few days. After a restful afternoon, join us in exploring an evening market of this seaside town followed by a fresh and delicious local dinner in a restaurant nearby (at your own expense). 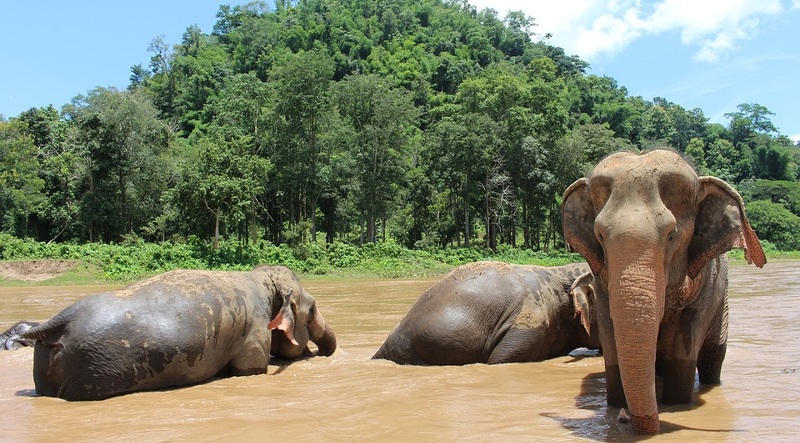 Day 2 – Kuraburi to Koh Surin: Join the tribe! We will start the day with a sunny local breakfast in the market hosted by your trip leader. 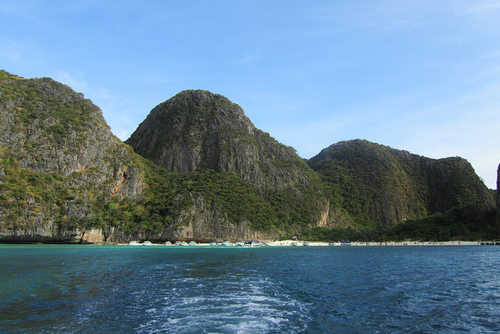 Afterwards, we make our way by speedboat to Surin Island, known in Thai as Koh Surin. The trip takes about 1.5 hours as you soak up the sun and the sea. We arrive at the Koh Surin National Park Headquarters where we check into our tented-camping accommodations and meet our local Moken guide. A long-tail boat get us to the Moken village where our Moken guide will show us around, tell us about their stilted homes and explain the traditions and legends behind their brightly coloured “Spirit Poles”. A forest hike let’s us explore the island as our Moken guide points out useful plants including edible and medicinal herbs, and those used for constructing the traditional Moken houseboats. Afterwards we meet for a shady packed picnic lunch on a beach nearby the village. 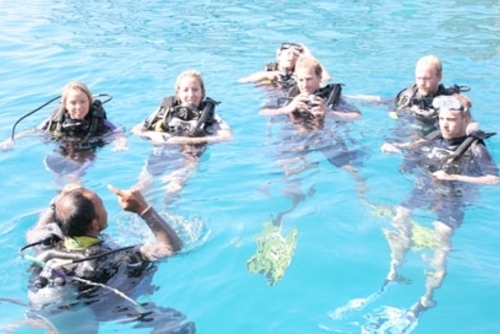 In the afternoon, we go snorkelling and experience the island's underwater community of colourful tropical fish while we learn about the role the sea has played in the history of the Moken people. 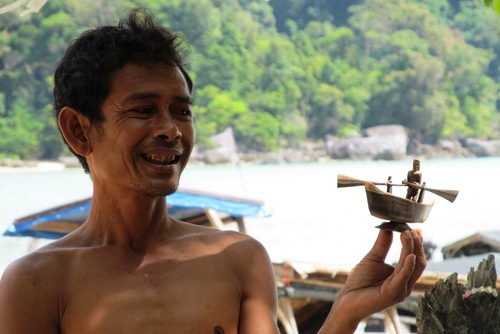 Our Moken guide will show us how they have adapted to living in and on the water and why they love it! Learn their impressive swimming techniques as you experience the deep knowledge and respect the Moken people have for the ocean and all the creatures that inhabit it. We will finish the day with dinner at the National Park restaurant before we head back to our beachside tents where you can relax on the white sand and watch the sky transform into a sea of stars. Today we get to spend the day living more of the Moken life on land and in the water. 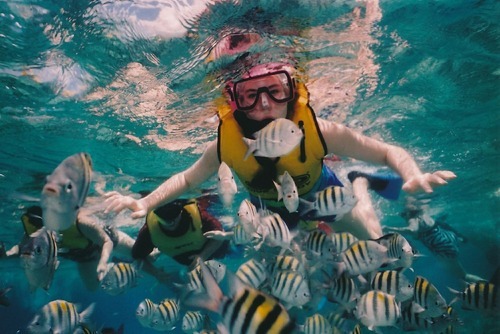 Practice your new swimming skills as you snorkel with our Moken guide. 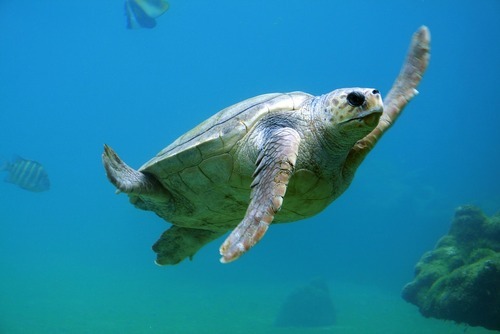 Look out for unique wildlife from graceful sea turtles to macaque monkeys swinging in the trees. Return to the village at any point to join in the village life and spend time with people as they go about daily tasks. Soak up the sun, sand, sea and smiles before settling in for another night back at our accommodations at the park headquarters. On our final morning together, after breakfast at the National Park restaurant, our Moken friends teach us some more about their unique lifestyle. Try your hand at rowing an original Moken boat or re-enact their traditional method of spear fishing. You can enjoy one last snorkel exploration or simply spend some time in village before we say our goodbye to the Moken community. We have lunch before a 1.5 hour speedboat rides across the crystal waters gets us back to the mainland. There is time for a quick debrief and farewell before you head to the airport for your next destination. Your impact: The donation component of this trip goes towards funding a Healthy Eating Program for the Moken people that provides them with greater access to fresh food and agricultural resources. 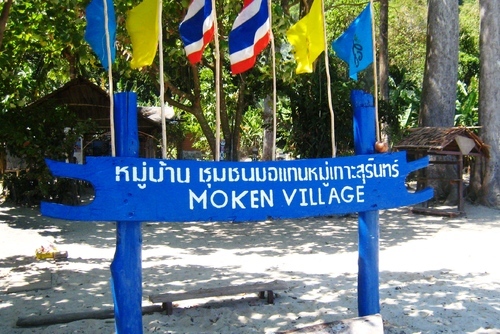 The Moken people face a unique set of challenges as the current geopolitical climate requires them to move from a nomadic existence to a settled location-based lifestyle. 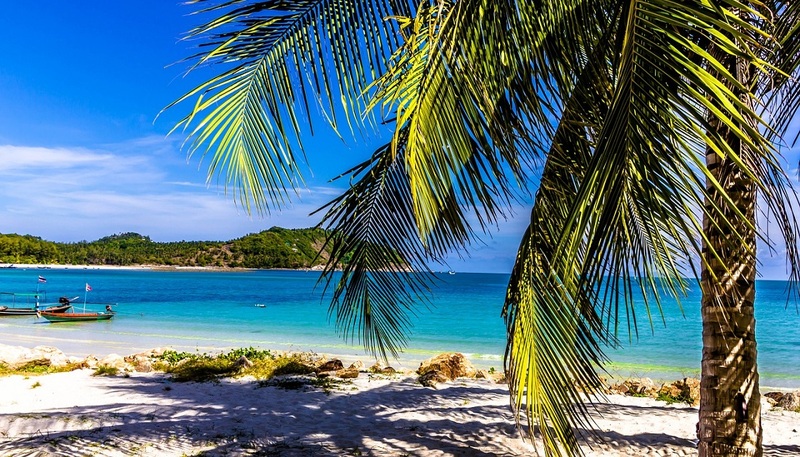 This shift means that the Moken are now able to create from local tourism and are eligible for legal nationality and services in Thailand, which are all good things. 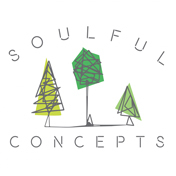 However, this settled life has also had a negative impact on how they source their food. Since this small island does not provide ideal farming land, modern Moken are often forced to rely on limited options from the local convenience store. The donation component of this trip goes towards funding a Healthy Eating Program for the Moken people that provides them with greater access to fresh food and agricultural resources. This program approaches this issue by purchasing fresh food stocks while a group of specialist horticulturists are enlisted to help teach the Moken about how to create special vertical gardens that can provide sustainable nutrient rich food to the community year round. 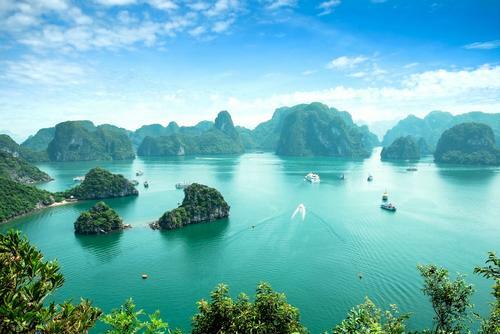 As always, by participating in responsible tourism that respects and honors the people and places you visit, you are helping to support the Moken in maintaining their way of life. Your travel time in their village and your interest in their culture helps bring money to the community, supports local guides, fishermen and artisans, and allows them to take pride in their traditions.